Hemingways Hotel has a reputation as one of the best hotels in the country. But what many don’t know is that the hotel bears a name that comes from the famous American novelist Ernest Hemingway. The man is remembered as a legend in literary canon having won the Pulitzer Prize and the Nobel Award for literature. His life was an erratic affair with the writer getting married four times, not to mention his numerous flings. But his career is not what fascinates most to us Kenyans but his exploits when he came to Kenya. Apart from the usual hunting that the wazungu’s used to do, he also fell in love with a Kamba girl named Debba. 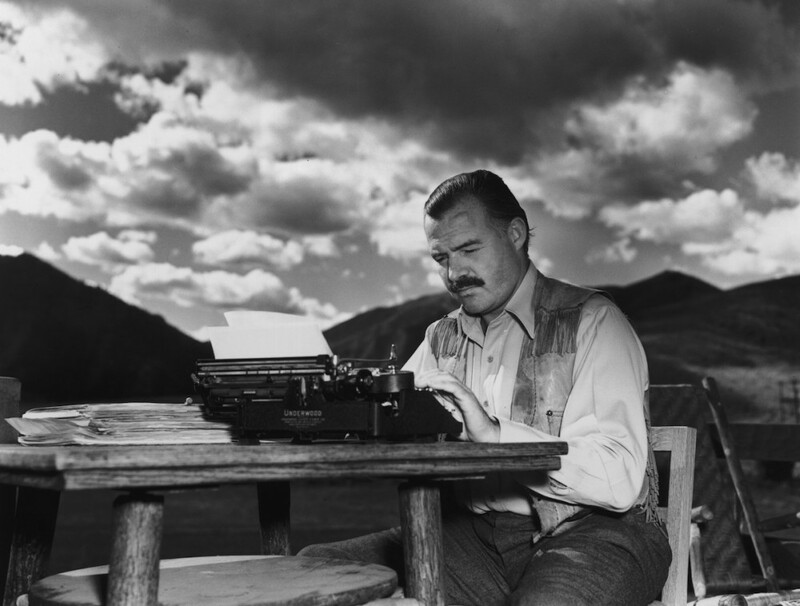 In the posthumously published fictional memoirs of his second (and disastrous) trip to Kenya, True at First Light: A Fictional Memoir, Hemingway claims Debba lived nearby. A young naive girl, she falls in love with Hemingway and is intrigued by his mystery. She likes to ride in Hemingway’s car and while he drives, she strokes the holster of his pistol. When she cant, she seductively pinches his thigh muscles. 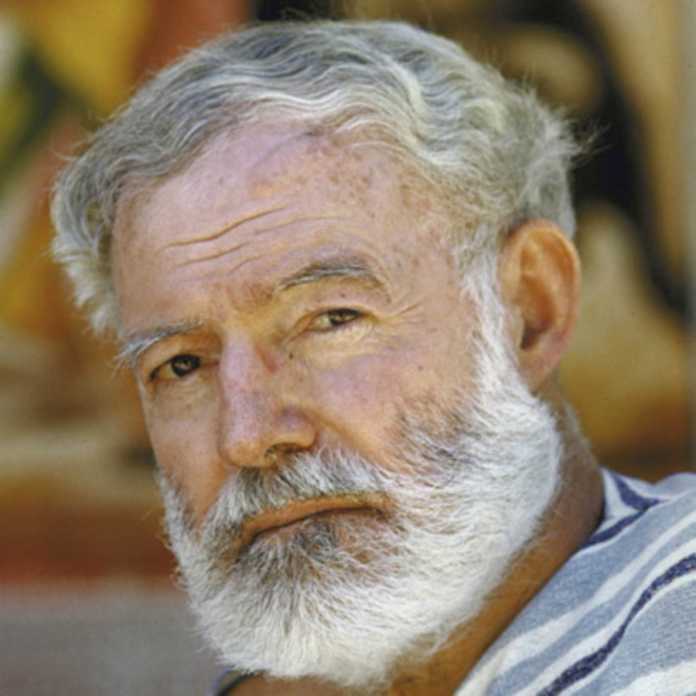 She decorates the walls of her room in her family’s lodge with photographs of Hemingway from Look Magazine. Mark you Hemingway has a wife at this time called Mary. Debba feeds into Hemingway’s psyche and eventually becomes his second wife. She is afraid that she is merely a conquest to him. She has a point. 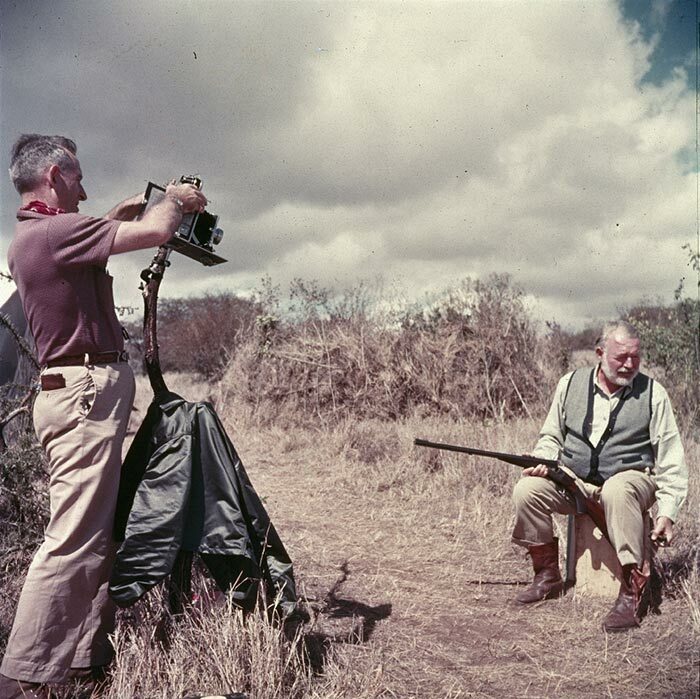 Hemingway was only on an extended vacation that began with a trip to Tanganyika to visit his son Patrick (who would later edit and publish the memoirs). 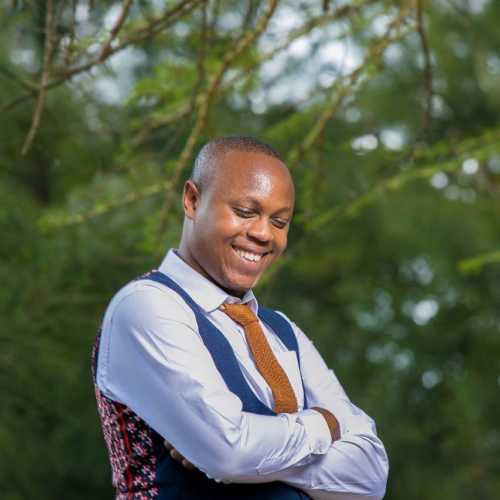 This time, he immerses himself in Kamba culture, expressing a deep appreciation for their religion and social dynamics, and apparently, women. The Kamba are portrayed as typical Hemingway heroes, underdogs fighting a brave but losing battle. He even immerses himself into intra-tribal conflict, writing “The Wakamba hated the Masai as rich show-offs protected by the government.” He told his friends that he and Debba might got married in a traditional ceremony. Mary’s reference to Debba as Hemingway’s fiance lends some credence to this claim. To some, he told that he had inherited Debba’s 17-year-old sister too after her husband died. 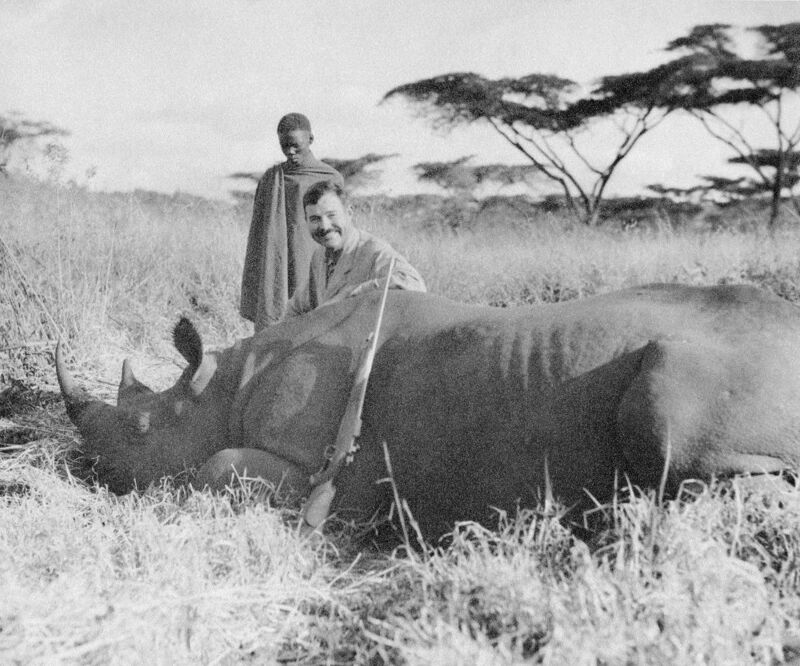 Africa, apparently, was flowing with blessings for Hemingway. An earlier biography Ernest Hemingway, A Life Story (1969) by Carlos Baker draws information on Debba from Mary’s diaries. She had written that shortly after her trip, he claimed she was depriving him of his new wife. Hotchner also says that Hemingway once wrote to him and mentioned his lovely wives. There’s a strong probability that Debba was a real Kamba woman, probably known by another name. Hemingway loved playing practical jokes on his friends, and Debba could have been one of them. He even told his friends that Debba was expectant, but no Hemingway son has ever emerged among the Kamba. If Mary’s diaries are to be believed though, Debba was Hemingway’s sexual interest and probably nothing more. Debba remains a character shrouded in mystery. Almost nothing else is known about her except that she might have been married, traditionally, or engaged to Ernest Hemingway.